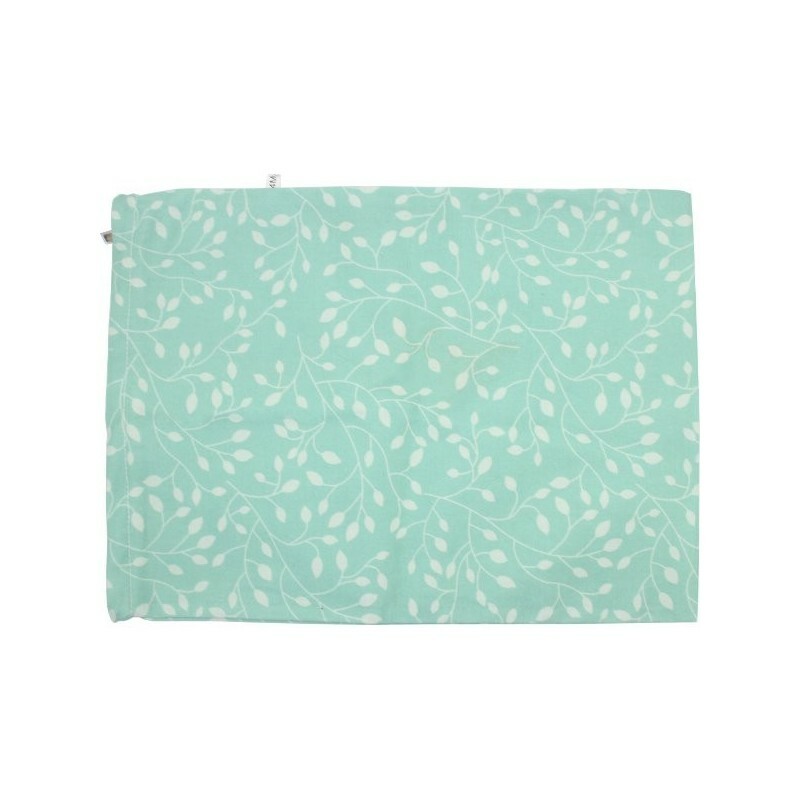 The 4MyEarth bread bag in leaf design will carry and keep your bread lovely and fresh without the use of plastic. Lightweight, strong & washable. 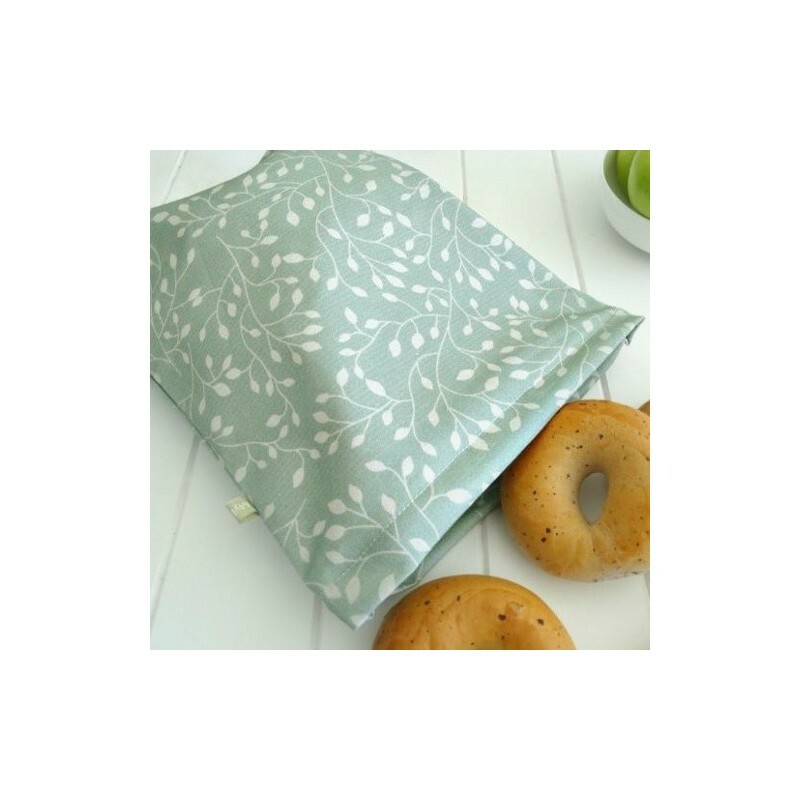 The 4MyEarth bread bag in leaf design will carry and keep your bread lovely and fresh without the use of plastic. Lightweight and strong making it perfect to take to the market or bakery with you, or to store your home baked bread. 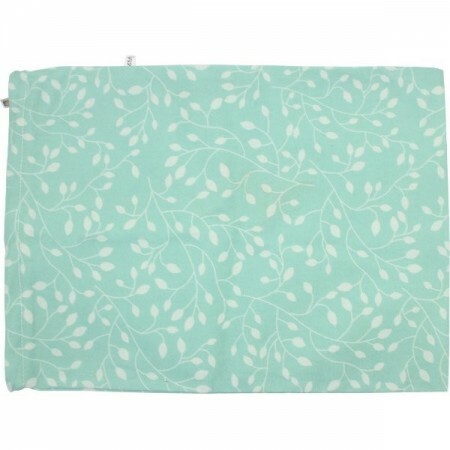 It is completely washable and made from food grade cotton/canvas with a biodegradable coating. Zipper for easy open and close. Stores flat for easy storage. Made from cotton/canvas with biodegradable coating. Dishwasher, machine or hand wash. Drip dry. Not to be used in microwave or oven. Great alternative to plastic and paper bags. It doesn't take up much space and the design means it goes from shopping bag to kitchen bench in style. The size is perfect as it fits everything! Isn't perfect, but with most of the air squeezed out I feel like it works well at keeping the bread fresh! I would recommend! It can fit two loaves of bread. Bread stays very fresh it you squeeze thee air out of it. I also love the pattern.